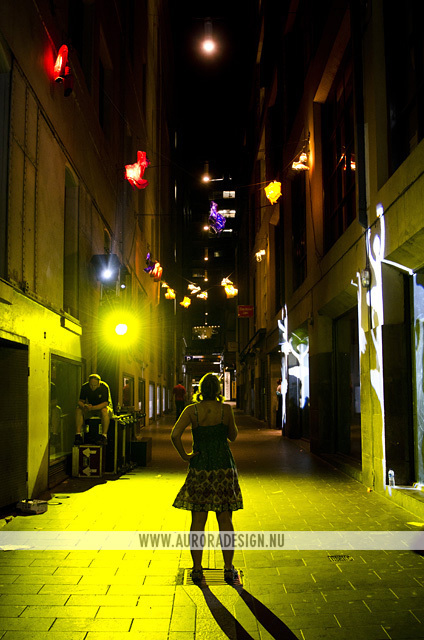 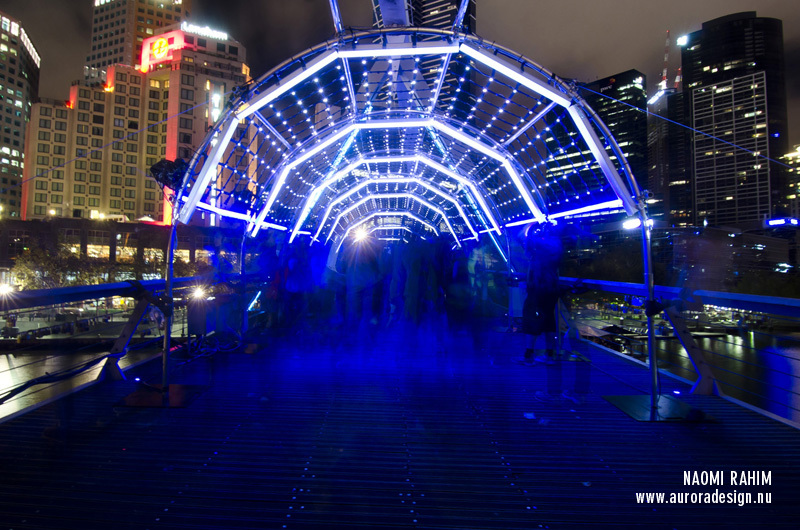 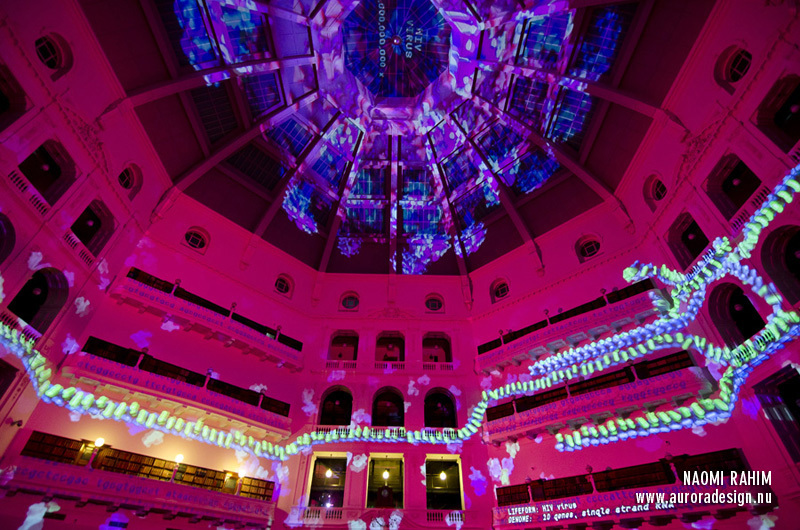 Melbourne’s annual all-night cultural festival, White Night Melbourne, sees the city transformed, as laser light shows took over the Yarra River and Laneways became optical illusions. 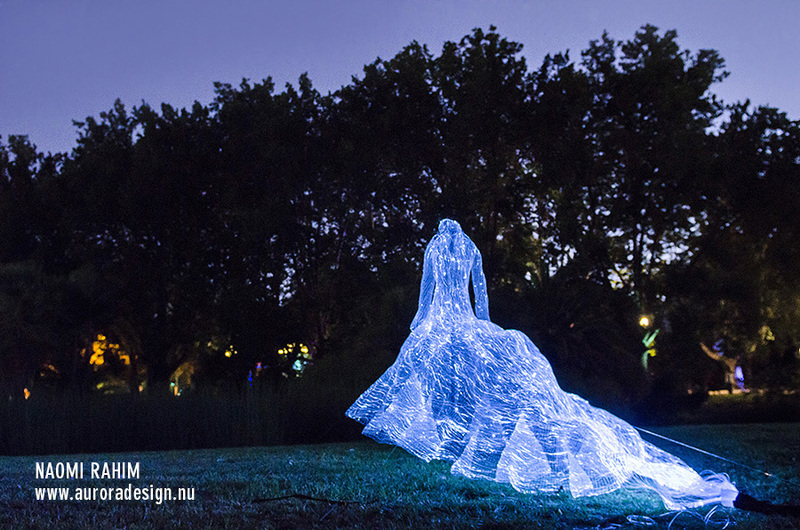 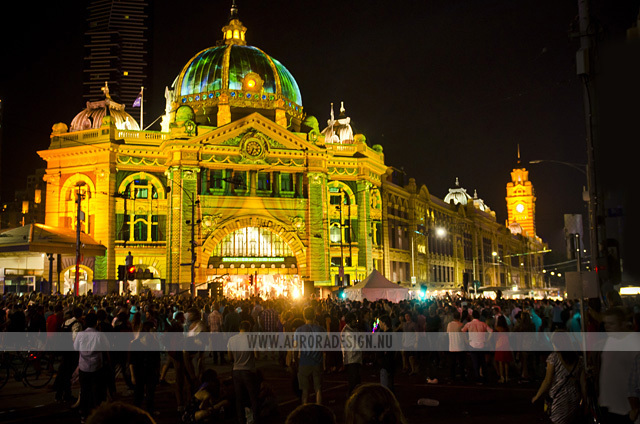 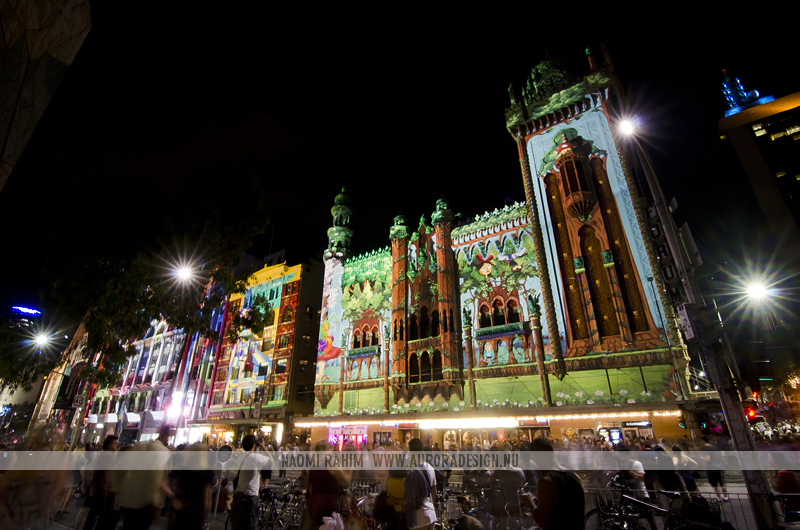 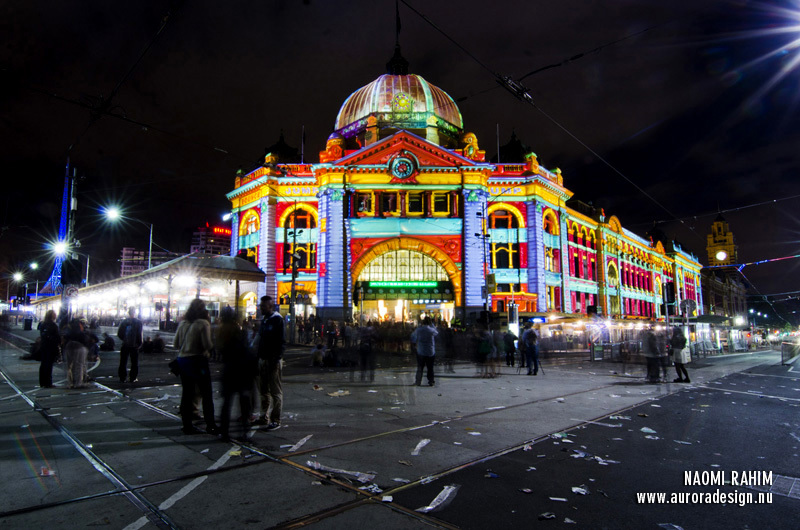 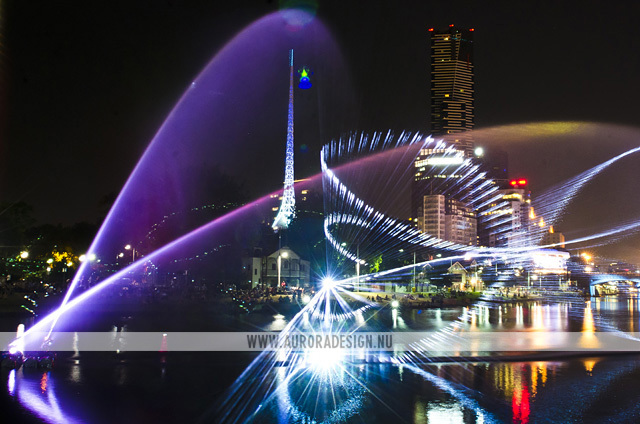 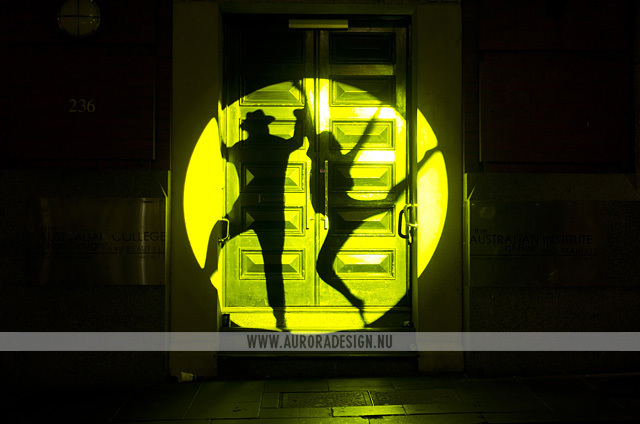 This gallery contains a sample of photos from White Night Melbourne 2013-2016. 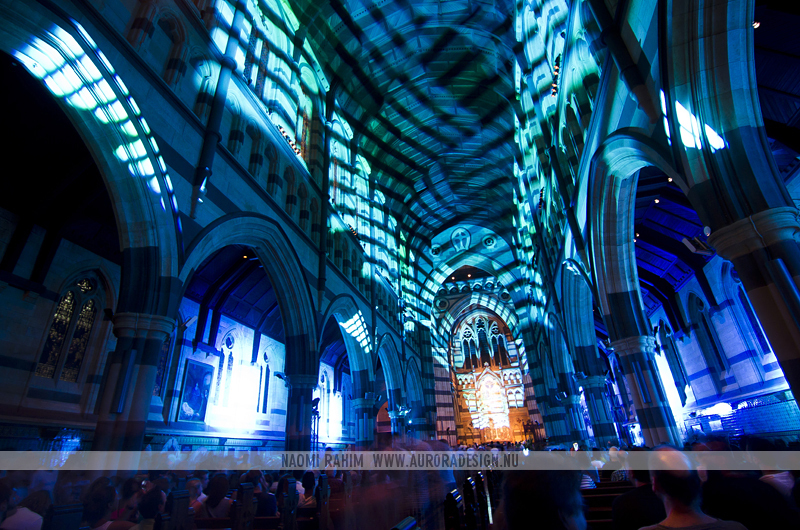 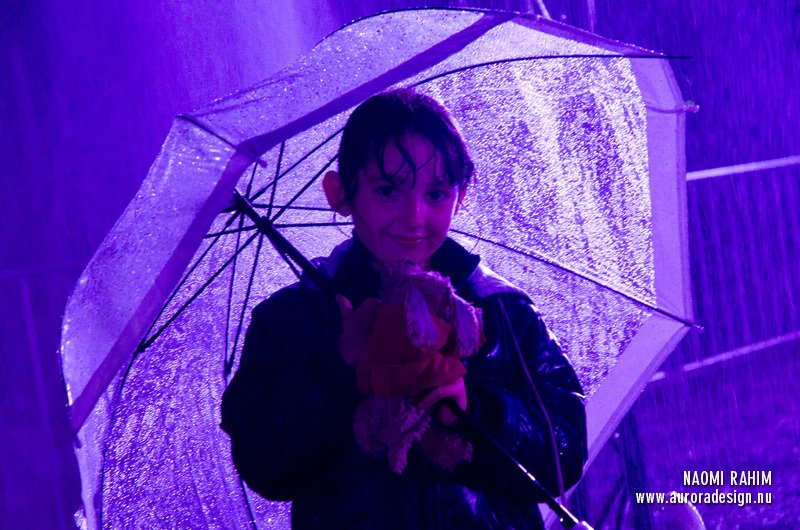 Check out the full gallery on Flickr.